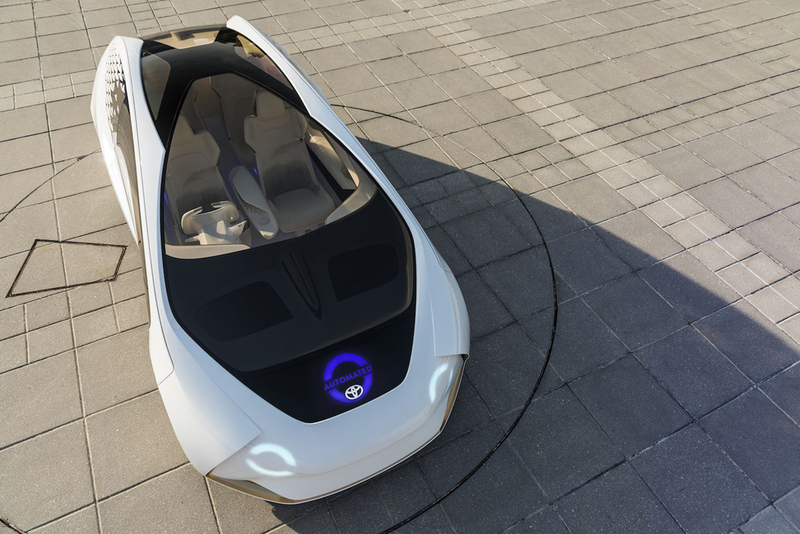 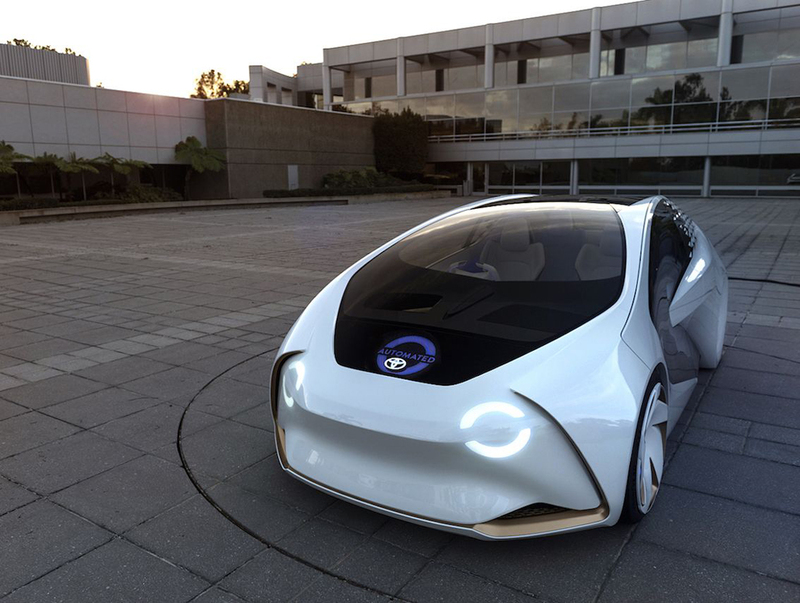 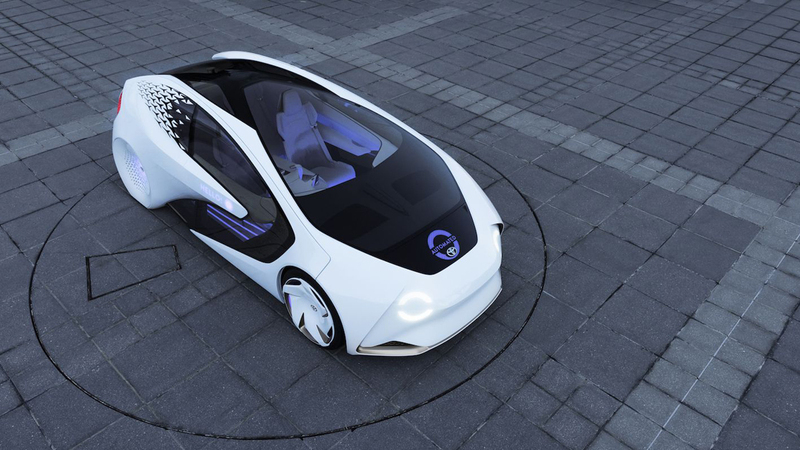 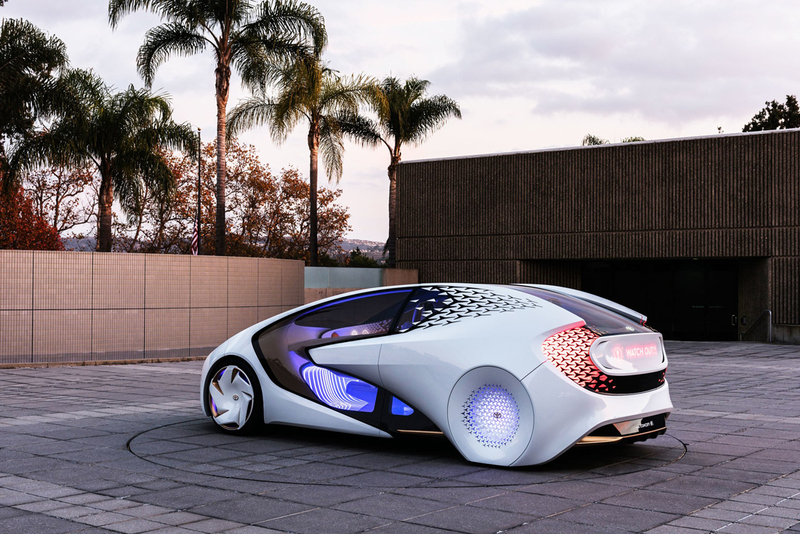 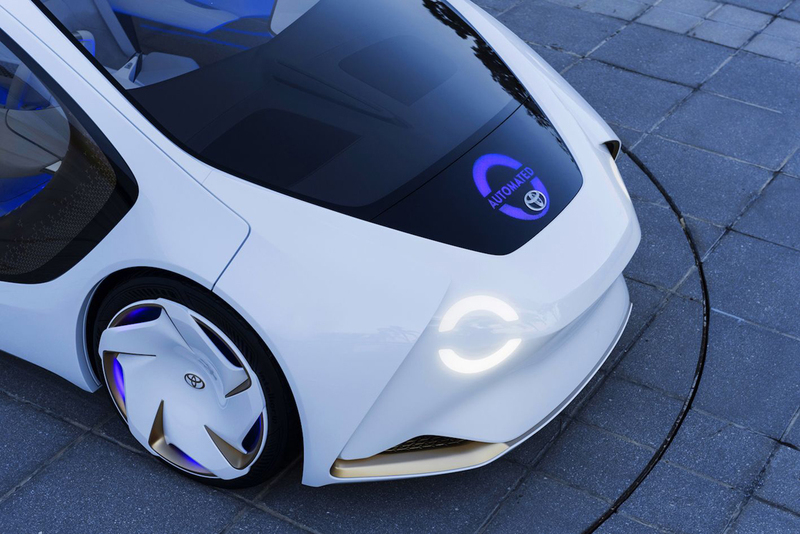 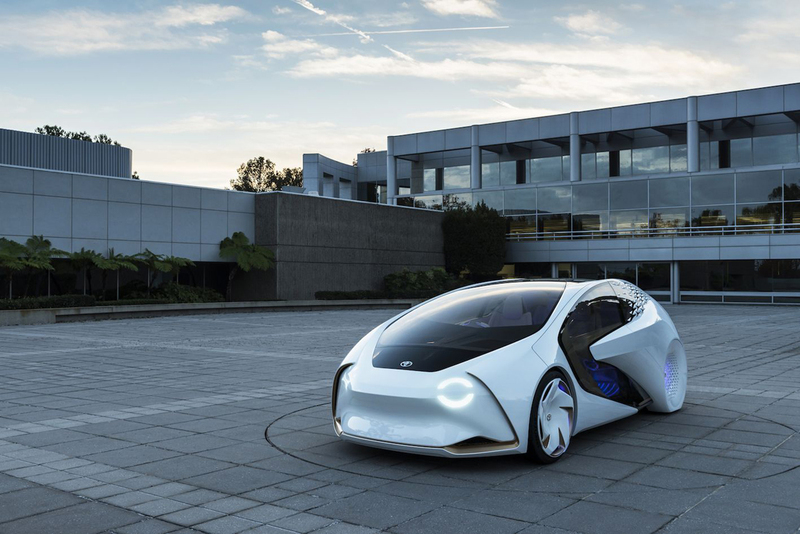 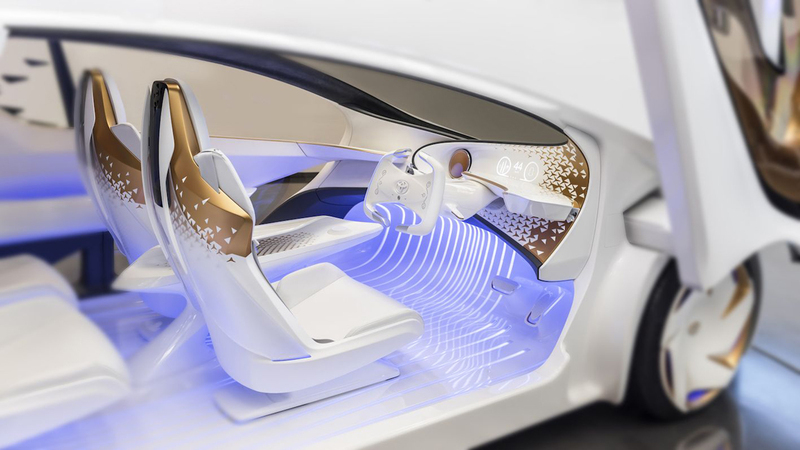 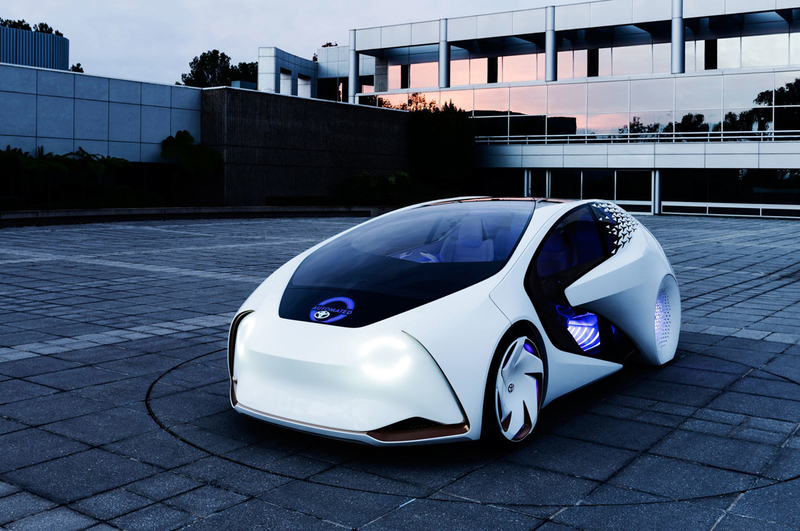 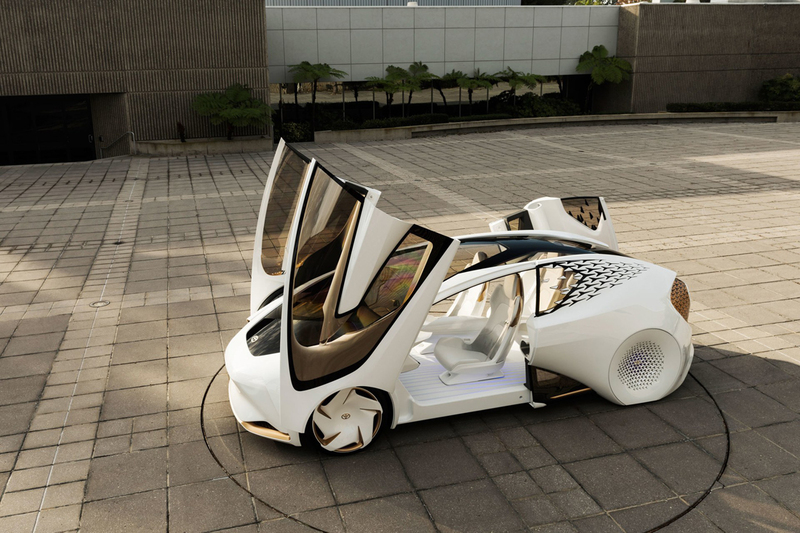 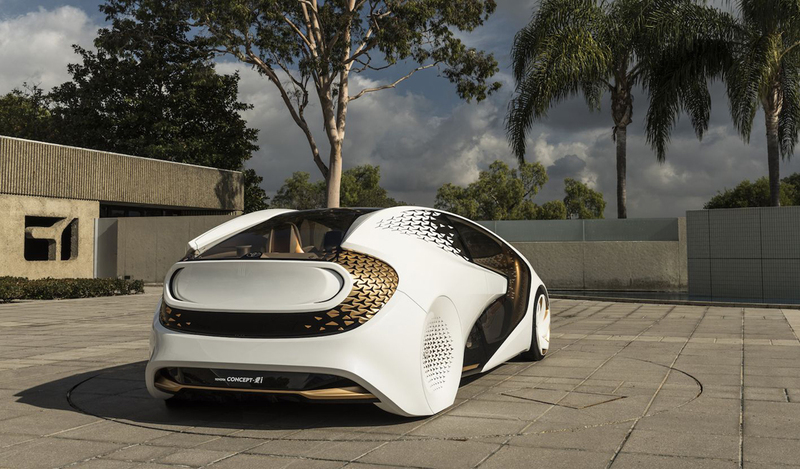 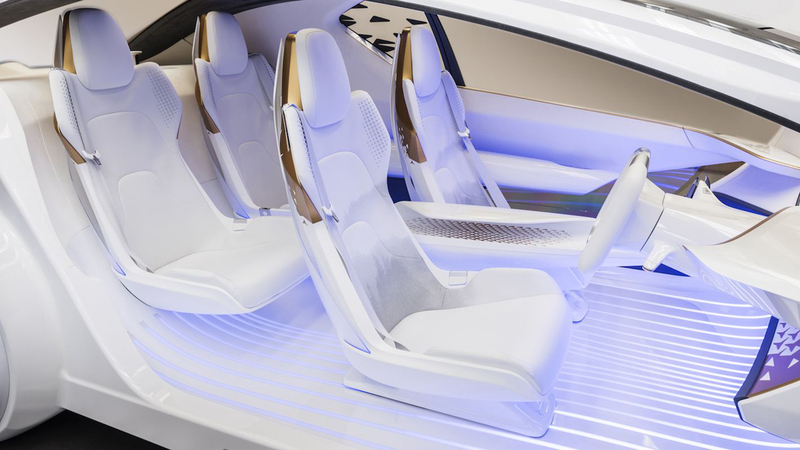 Toyota has presented its vision of the future at the Consumer Electronics Show in Las Vegas, with a “warm and friendly” user experience the defining aim of the project. 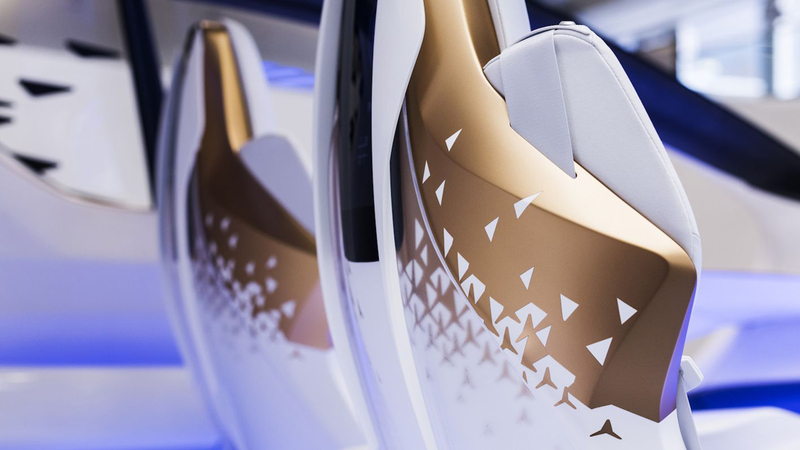 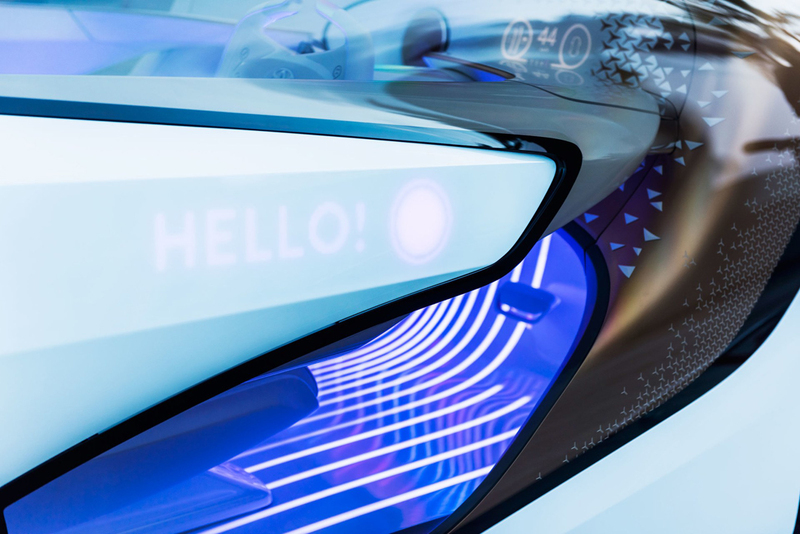 Designed from the inside, out the Concept-i aims to be warm, welcoming, and fun creating an “immersive and energetic” experience for users with an advanced artificial intelligence system at its core to anticipate users needs and even provide inspiration. 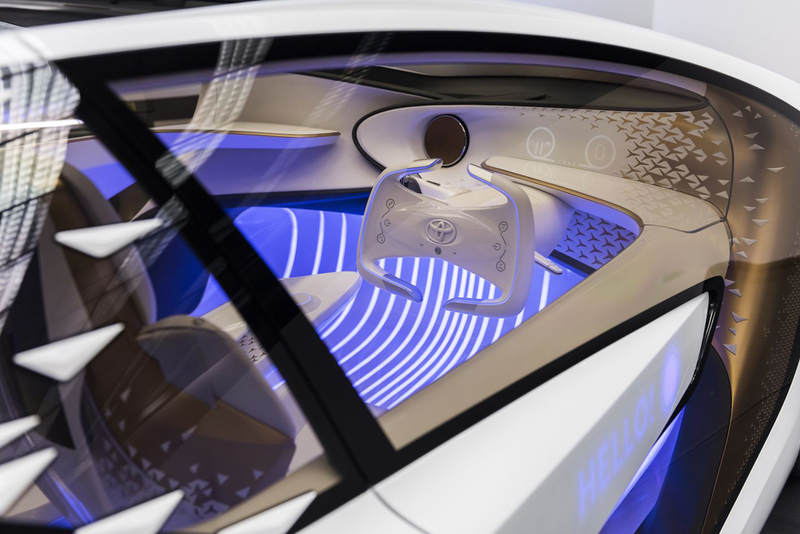 Over time the AI system will build a relationship with the driver that is more human than electronic, while also commanding the Concept-i’s autonomous systems in concert with driver responsiveness to create a seamless safety net of support. 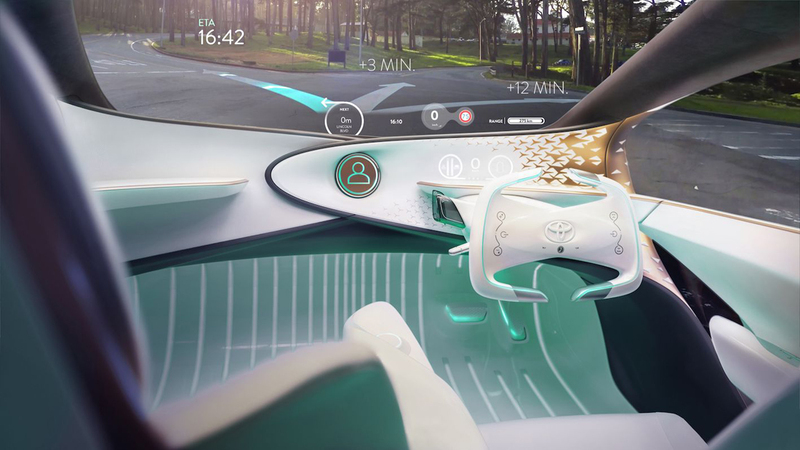 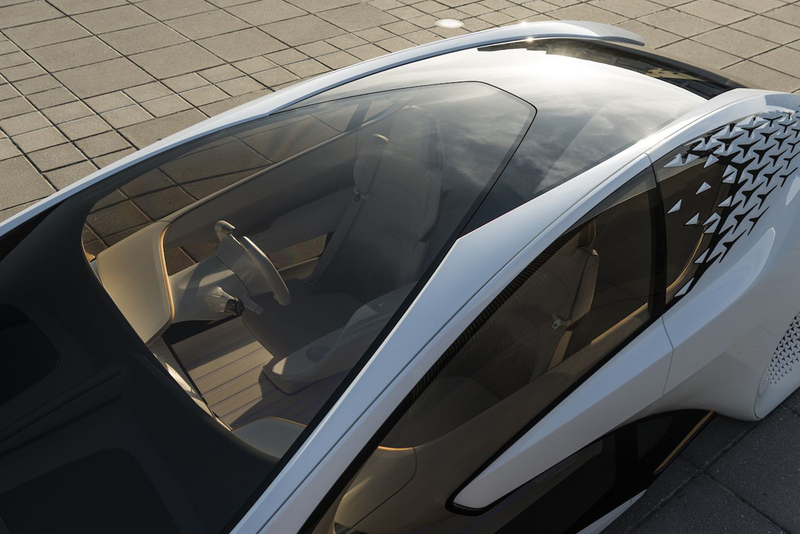 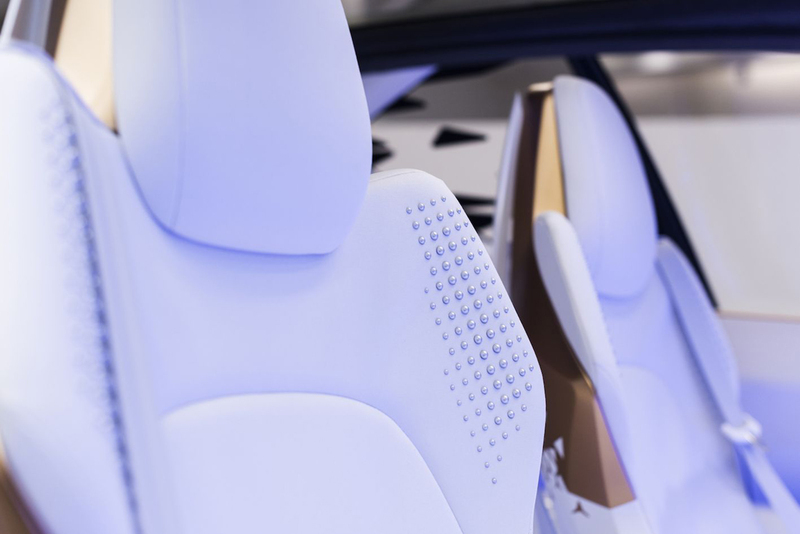 Designed at Toyota’s Calty Design Reseach studio in California, the Concept-i’s AI system has been dubbed Yui, and offers a visual representation intended to cross cultural boundaries, anchored in the centre of the dash. 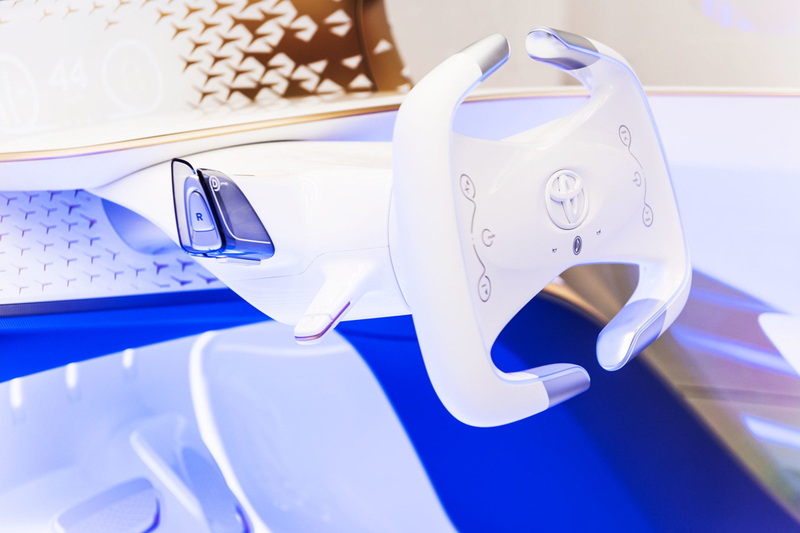 Instead of a total reliance on screens to deliver information, the Concept-i provides visual communications via an advanced head-up display, footwell lighting which changes depending from purple in automated mode to green when manual control is selected, and projectors mounted in the rear of the car to project blind-spot warnings. 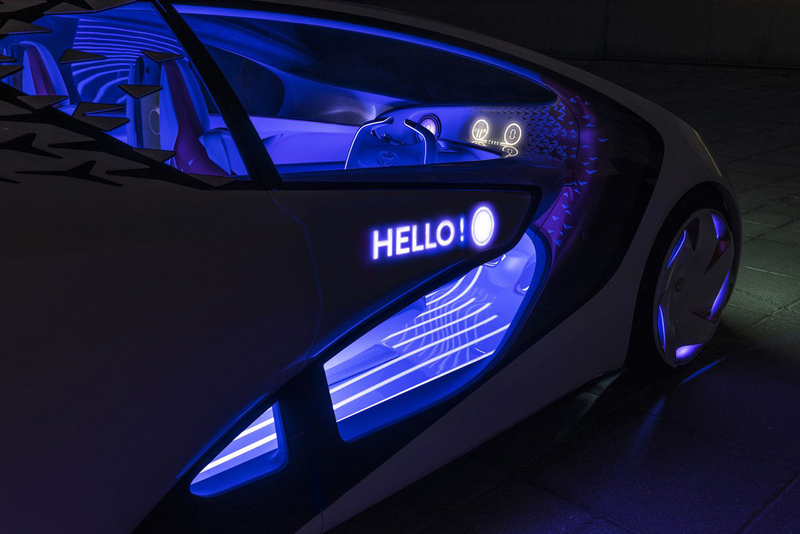 On the Concept-i’s doors, Yui can appear to greet approaching passengers, while the rear of the vehicle can display more than the usual stop and turn signals, providing messages that can worn about potential hazards. 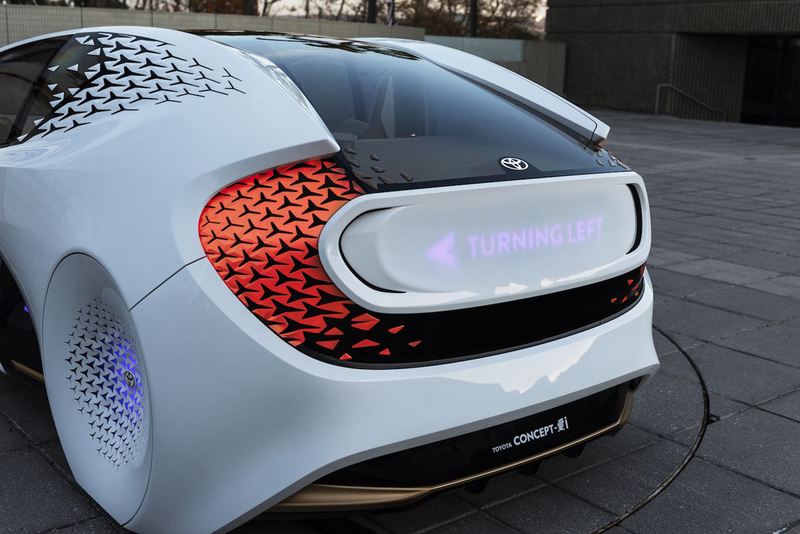 Up front information about manual or automated control can also be displayed, and to make the it more friendly and approachable the Concept-i can wink and blink its headlights, before casting its pivoting doors skyward to allow passengers in. 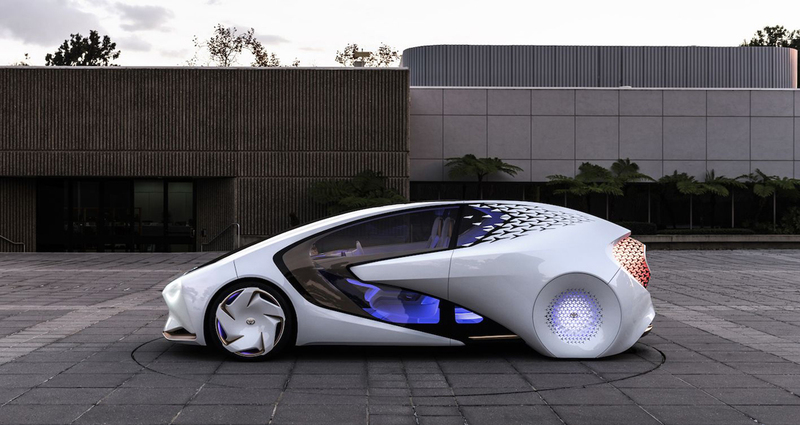 Meanwhile you can check other concept cars: 15 Best Concept Cars.